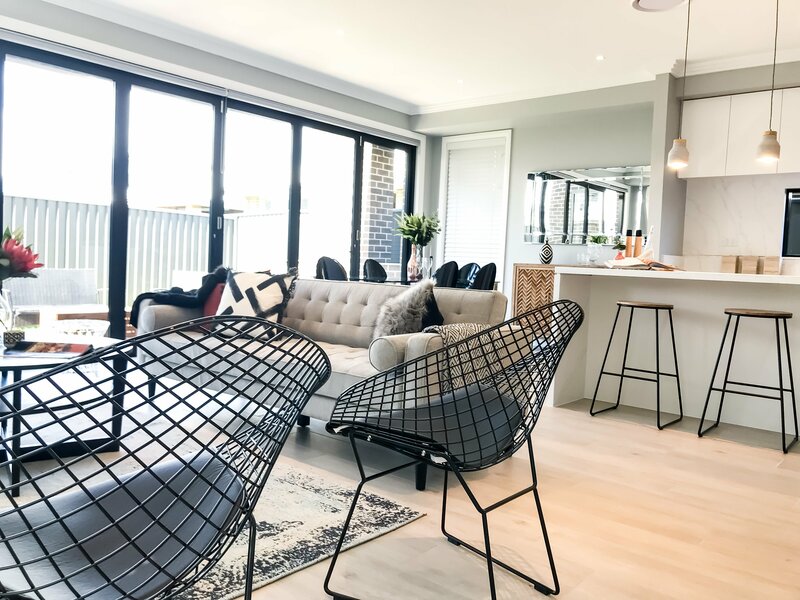 We spoke with Tara Sing, the pioneering hand leading Let’s Style Interiors, a force that looks to maximise your property profits in a minimum amount of time. Hi Tara! Could you introduce your background to our audience and share with us how you came to start Let’s Style Interiors? I have an extensive background in property development, focusing primarily on renovation and new builds. It was the winning formula from these successful developments that led me to start Let’s Style Interiors. The more I renovated or built, the more I understood that sometimes it’s not necessarily the specifications, inclusions or location that are important. Rather, it is the presentation that matters. Of course, having all four doesn’t hurt. The key to any successful sale is capturing “Love Heart Buyers”: buyers who absolutely fall in love with the property and are willing to pay more for their idyllic home. What is about the world of Interior Design (property styling) that still amazes you the most and motivated you to start your own venture? 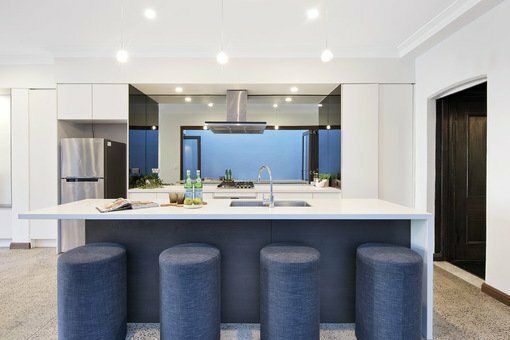 Property styling is a fast-paced industry and no one day is ever the same! To be able to use my own personal and industry experience to add value and teach my clients how to maximise their returns is extremely satisfying. Our clients are from all walks of life, some starting out their journey in property development, renovations and some retiring to start a new life in a different state or country. To be part of that process in helping achieve their vision and goals is really rewarding. Our clients trust us to use our creativity and knowledge to style their home for maximum returns. This is one of the greatest motivations for me. Personally, I think if you’re not in it for the right reasons then you would burn out too quickly. Our clients are some of the most driven and motivated people and it’s only fair we reciprocate that same level of motivation, drive and enthusiasm. Who is Let’s Style Interiors conceived for? Anyone looking to sell their property or investment property in the Sydney area and surrounding, and achieve better results and greater returns on their investments. What are the core capabilities that clients can expect from your team? Our team can style a standard four-to-five-bedroom home for sale within six hours. The end product is a photo-ready, beautifully staged home ready for photography and open homes. One of the biggest challenges our clients face is executing a final product. It’s a lot simpler shopping around for a kitchen than shopping for a couch. Often, personal tastes influence styling. We work exclusively with properties for sale. We don’t mince our words or your time, we deliver a product that is fit for selling a property. We never over style a room (or under- for that matter). Our approach is unique because we can style any property and consistently achieve the same results. Our inventory is made up of different pieces and accessories so whether you have a beachcomber, luxurious penthouse, mega-mansion or a simple country cottage, we can style your property for sale. Our portfolio is filled with examples of our different styling approaches, however the styling principles are same. You work oftentimes with real estate and property owners – what do these clients get wrong when styling their home during the pre-sale phase? 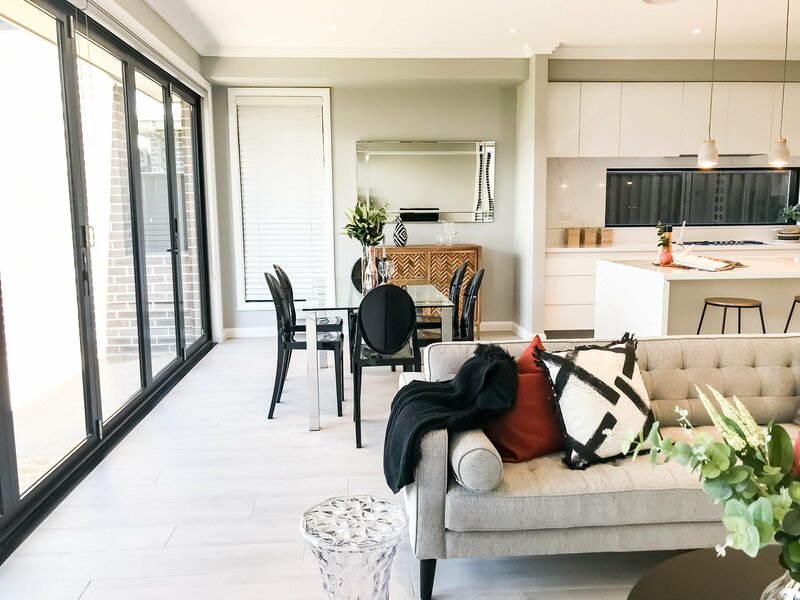 The biggest mistakes are often furniture placement, incorrect hanging of artwork, colour choices, clutter, keeping all blinds and shutters closed and overlooking small maintenance work. Furniture placement is key to allowing flow throughout your property. It allows potential buyers to envision how they would live out their daily lives and routines. Blocking doors or other key areas like a back door, hallways and access to garages can potentially create mental blocks for buyers who may start to feel overwhelmed by your furniture and subsequently underwhelmed about your property’s potential. How important is it to be up to date with what is trending on the market? Super important! Similar to shopping at your favourite furniture stores, you buy a lifestyle as much as the house itself. Most people who are shopping for a house are also actively seeking furniture and accessories and by using up-to-date furniture and accessories we create a showroom of ideas and examples that often reflect what buyers see, feel and touch in furniture stores. This helps to create a sense of attachment and creates an emotional response. For others, its inspirational and seeing it done can help them create their own inspirational home. Our aim is to trigger an emotional response from multiple buyers. Can you please share with us what it is that your clients love about working with you? I work exclusively with my clients, right from appointments through to delivery. There is no passing the buck in this business. I encourage all my staff to take ownership of their clients and portfolios. A lot of other feedback has been around the amount of advice our clients receive to prepare their home for the market. We understand that for most people selling their family home or investment, it’s a big decision and requires a lot of time, planning and preparation so whatever we can do to make that process easier, we do. Learn more about Let’s Style Interiors here!